Economic therapy solution for upper, lower and full body exercise. Durable time-tested and user-tested, having been used for conditioning and training by clinics since 1987. Highly effective when used alone or with the handle and anchor accessories. Lightweight, compact and portable. Available in 8 levels of resistance. 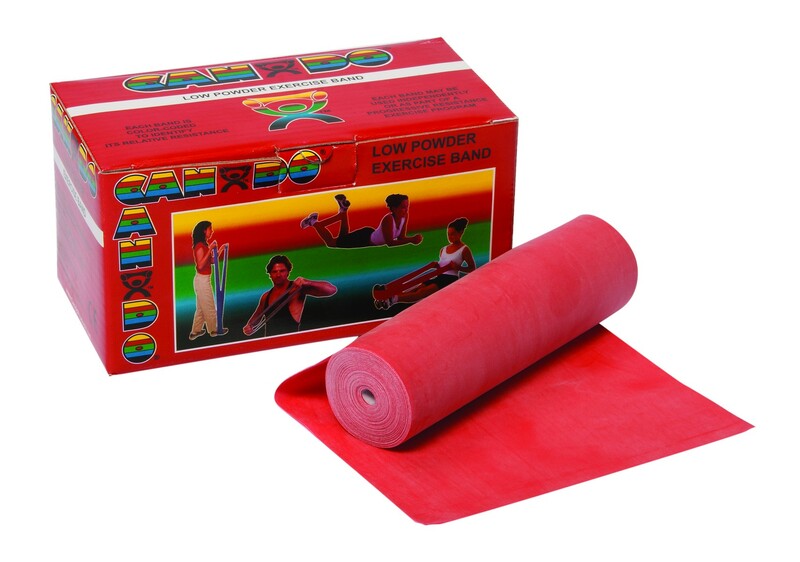 Color-coded according to the exercise band's resistance level. Each band is 12.5cm (5") wide. Available in 8 levels of resistance. Color coded.